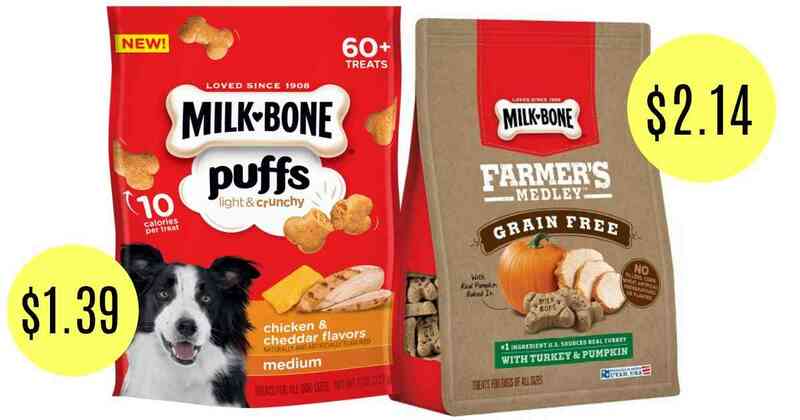 Head to Target to get good deals on Milk-Bone dog treats! Combine Cartwheel offers, insert coupons, and Ibotta offers to get treats as low as $1.39. These offers are valid through 6/9.